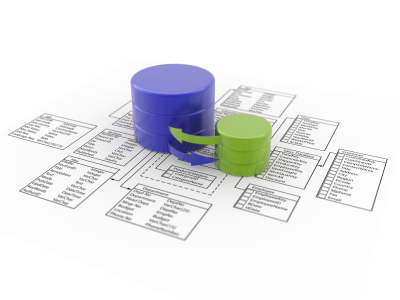 We have extensive experience in database design and implementation. This includes application development, setting up and using different types of databases which can range from MySQL to MySQL lite which is used for smaller projects. We also can implement very large and efficient Oracle database servers with complex structures and complex operations. Our database administrators can perform operations such as setting up and administration of database servers and large database migrations.